Spider’s webs are some of the easiest Halloween images to draw freehand. 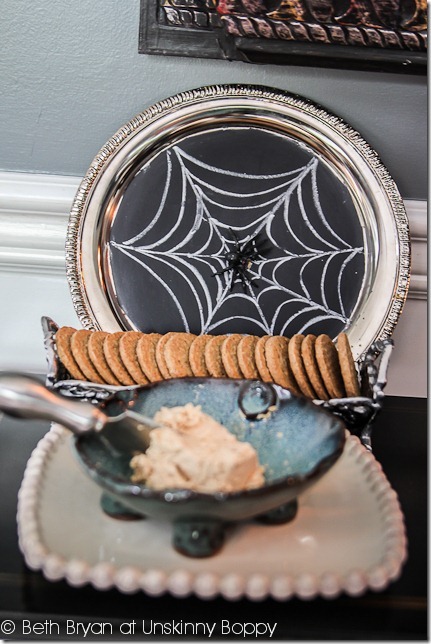 In my creepy Halloween chalkboard art I showed you how to spray paint old serving trays with chalkboard paint to use as a backdrop for your Halloween tablescape. If you’re not used to freehand drawing, this is one of the simplest ways to make creepy chalk art for Halloween. Here is how to draw a spider’s web in three easy steps. 1. Draw a small circle in the center (or off center- don’t go for perfection.) Then add rays like a sun. Make sure these lines are semi-straight or it will look odd. 2. Add shallow arcs that touch each other between each ray. 3. Continue to fill in with shallow arcs until you have a full spider’s web. Put a fake spider over any areas that look weird. And that’s it! Simple spider’s web chalk art. Cast your web somewhere spooky tonight! This looks so awesome on your round platter! 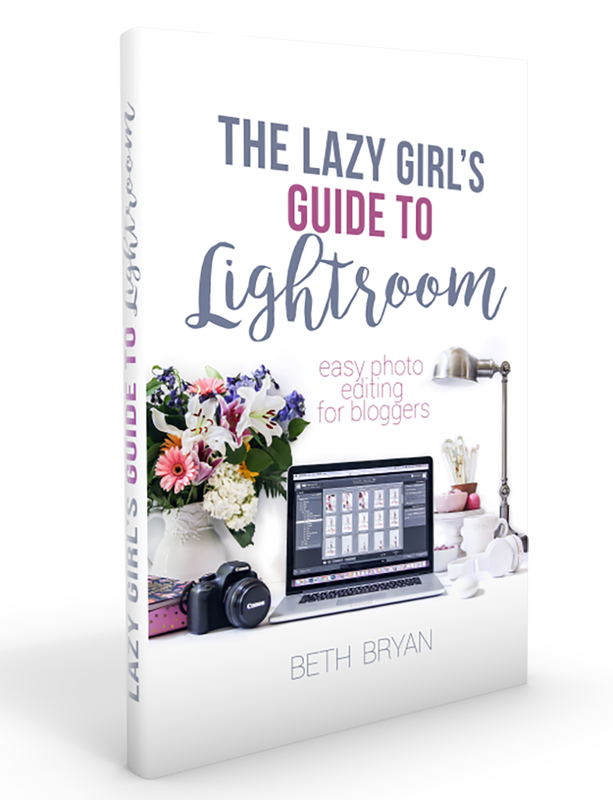 Great tutorial (MUST Pin!!!) thank you very much – your web looks great! For me “easy” and “draw” will NEVER EVER belong in the same sentence. I have absolutely gorgeous penmanship, but ask me to draw a smiley face and you’ll receive a wiggly wobbly blob… 🙁 But this – I think I might even be able to manage it! Thanks! love the spider web plate. Just found your blog. Your home is a beauty! I especially love how it sits on the hill. Very pretty. is where pure green coffee bean extract can help. Therefore, in order to attain targeted weight reduction. They state that three of the most effective pills available to the consumer. including pure green coffee bean extract 800 mg.